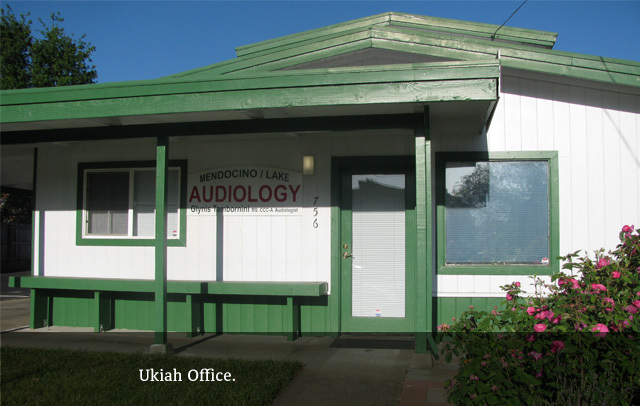 Welcome to Mendocino/Lake Audiology! 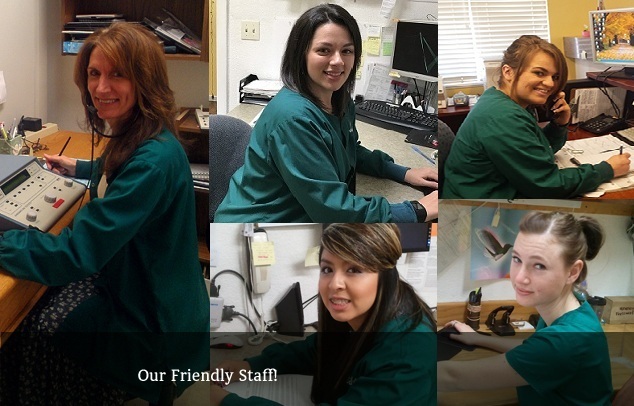 We are always working to provide our patients with the best care they deserve. Here at Mendocino/Lake Audiology, we understand that everybodies needs are different.That is why it is important to us that each person discover the right hearing solution for their lifestyle. We encourage everyone to "test drive" modern hearing aid technology and work closely with them to educate and select the best hearing solution for their unique needs. Once you have been fit, our audiologist and educated office staff will offer follow-up care and service. 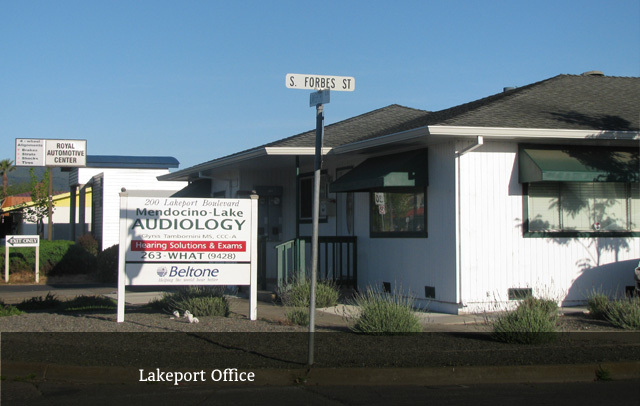 Thank you for choosing Mendocino/Lake Audiology!